Demolishing and building a new museum on the site may also prove too challenging due to the various codes and ordinances that would apply to new construction. Future plans for the historic home are undecided. The museum was originally the home of Kunizo Hara (1883-1958), the adopted child of wealthy banker and industrialist Rokuro Hara (1842-1933). Kunizo had numerous job titles, including chairman of the Tokyo Savings Bank, president of the Aikoku Life insurance company, director of Tobu Railway, president of Japan Airlines, and policy committee member of the Bank of Japan. 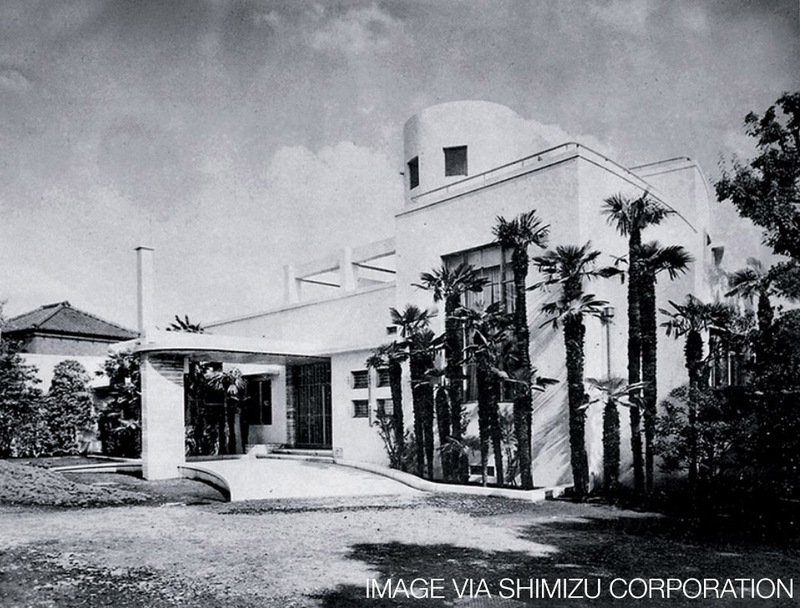 The house was designed by Jin Watanabe in 1938 and constructed by Shimizu Corporation. Watanabe’s famous works include the Wako Building in Ginza (c1932), Hotel New Grand in Yokohama (c1927) and the Daiichi Life Insurance building in Marunouchi (c1938). 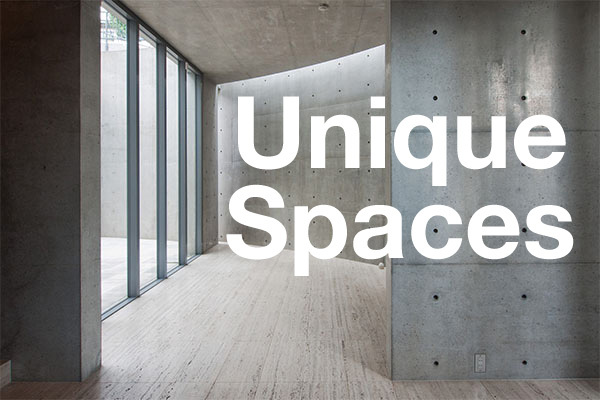 The Hara residence was Watanabe’s first foray into modernism. 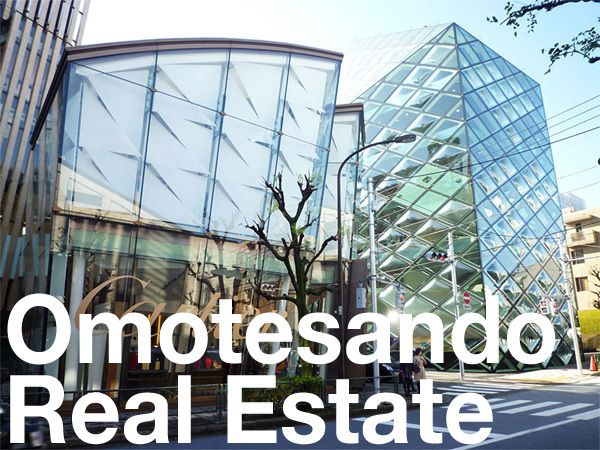 The museum sits on over an acre of land in the historically wealthy residential ‘Gotenyama’ district just south of Shinagawa Station and borders onto the Tokyo Marriott. Based on land prices in this neighborhood, a conservative market value for the property could be anywhere from 4.5 ~ 6 billion Yen (approx. 40 ~ 53 million USD). Hara Museum of Contemporary Art News Release, November 2018. The Mainichi Shimbun, November 22, 2018. The Nikkei Shimbun, November 22, 2018.